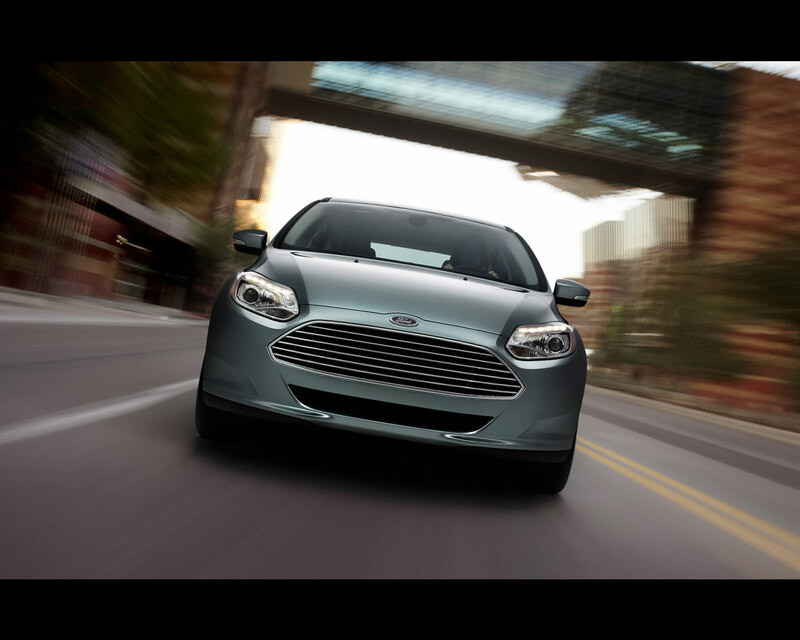 The five-door electric hatchback leverages Ford’s global C-car platform shared by the gasoline and diesel-powered Focus models. 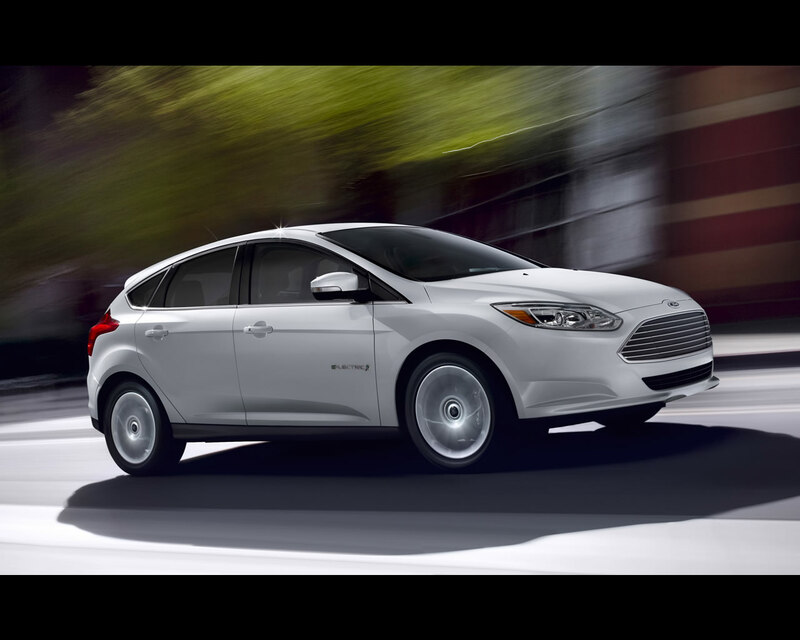 Both Focus gasoline and electric variants to be sold in North America will be built at Ford’s Michigan Assembly Plant in Wayne, Mich., with production powered in part by one of the largest solar energy generator systems in the state. For European markets, a decision on where the Focus Electric will be built is currently being finalized. 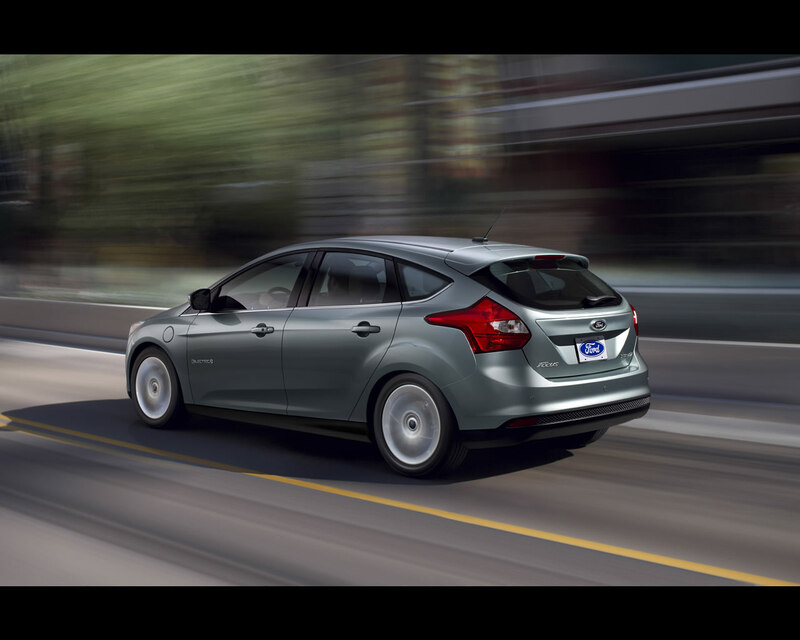 The fuel-free, all-electric rechargeable Focus Electric passenger car will be launched in North America in late 2011 and Europe in 2012. 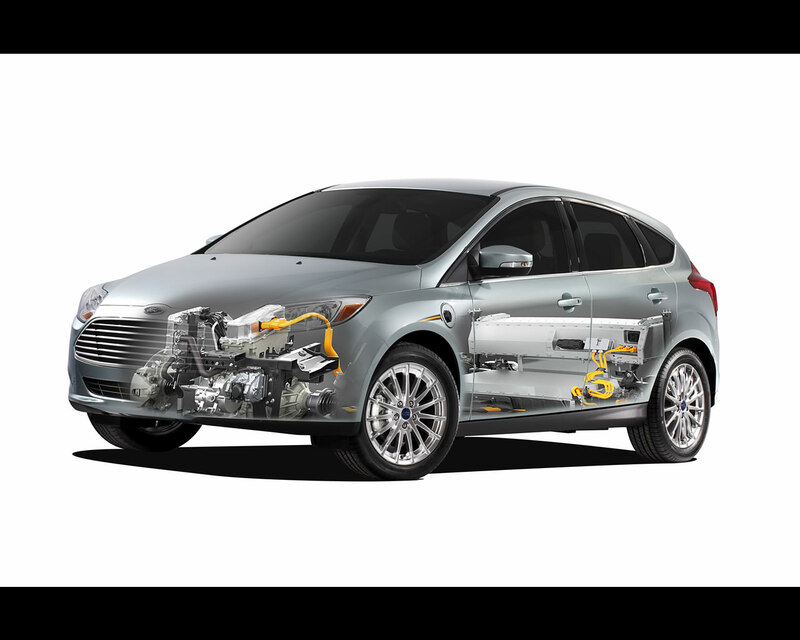 Focus Electric and upcoming hybrid/plug-in hybrid vehicles will use advanced lithium-ion (Li-ion) battery systems. 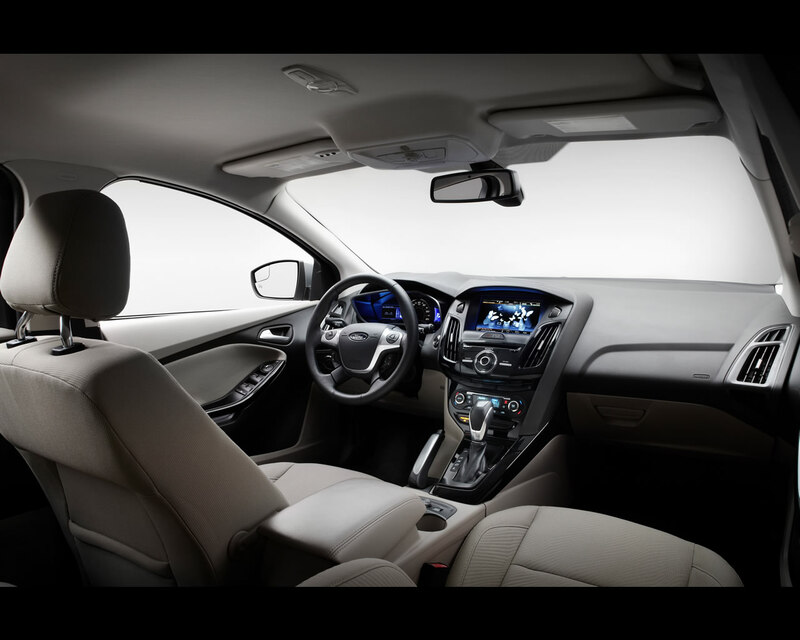 Each system is smartly designed to maximize use of common, high-quality components, such as control board hardware that has proven field performance in Ford’s hybrid vehicles. 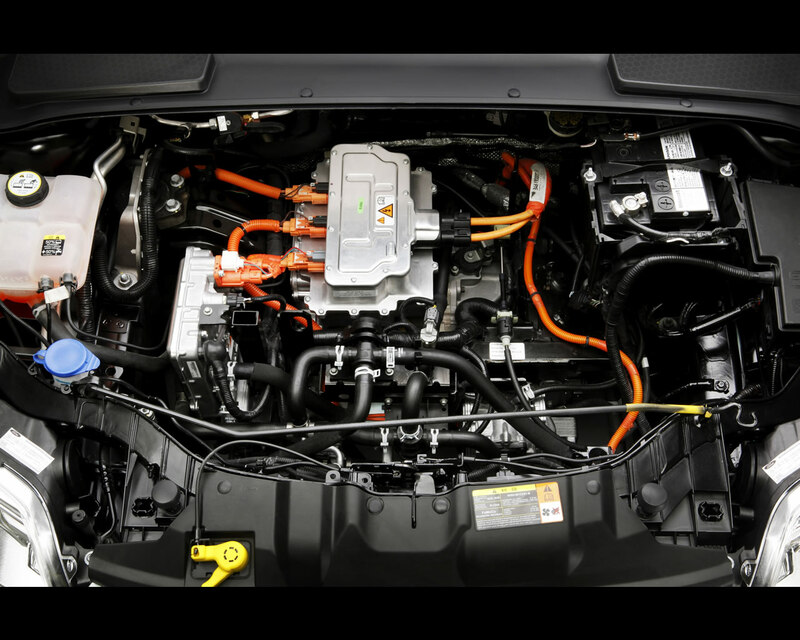 Li-ion battery packs offer a number of advantages over the nickel-metal-hydride (NiMH) batteries that power today’s hybrid vehicles. In general, they are 25 to 30 percent smaller and 50 percent lighter, making them easier to package in a vehicle, and can be tuned to increase power to boost acceleration, or to increase energy to extend driving distance. 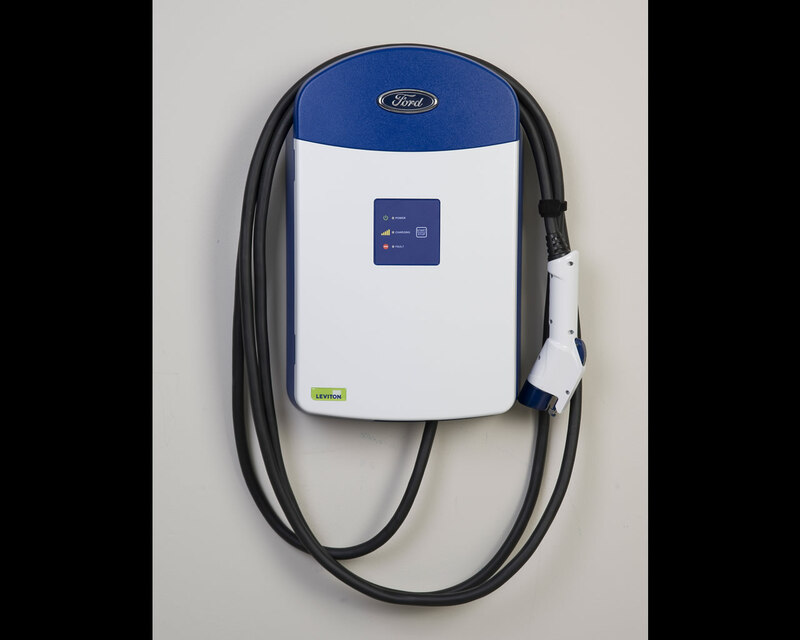 Future owners of Focus Electric will recharge their vehicle’s on-board Li-ion battery packs using the recommended 240-volt wall-mounted charge station that will be sold separately or the 120-volt convenience cord that comes with the vehicle. 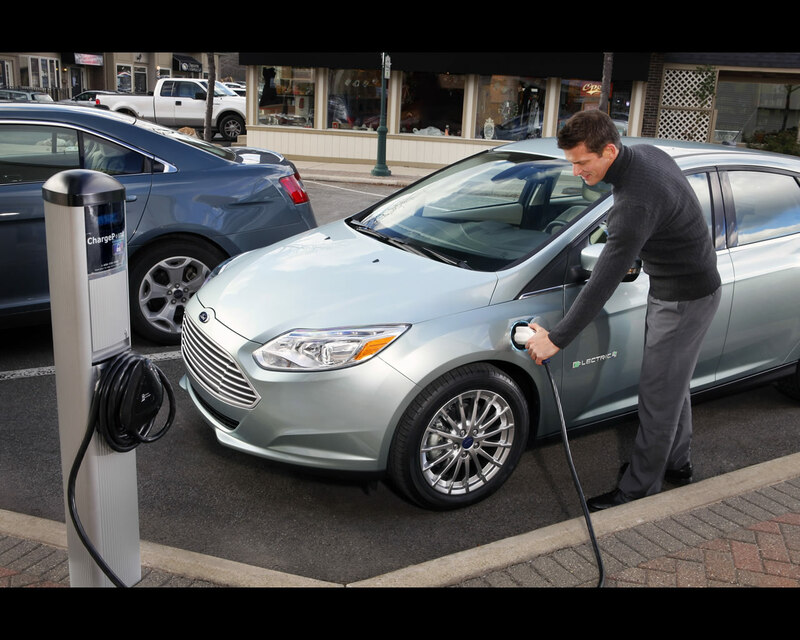 Focus Electric customers are likely to recharge the gas-free vehicle daily. Focus Electric uses an active liquid cooling and heating thermal management system to precondition and regulate the temperature in the battery system. The active liquid system heats or chills a coolant before pumping it through the battery cooling system. This loop regulates temperature throughout the system against external conditions. On hot days, chilled liquid absorbs heat from the batteries, dispersing it through a radiator before pumping it through the chiller again. On cold days, heated liquid warms the batteries, gradually bringing the system’s temperature to a level that allows it to efficiently accept charge energy and provide enough discharge power for expected vehicle performance. 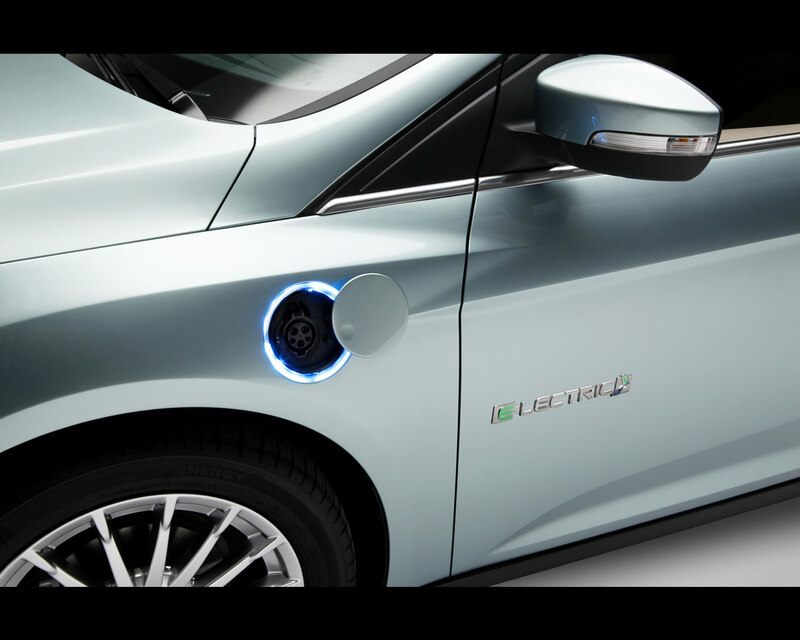 A full recharge is expected to take three to four hours at home with the 240-volt charge station. 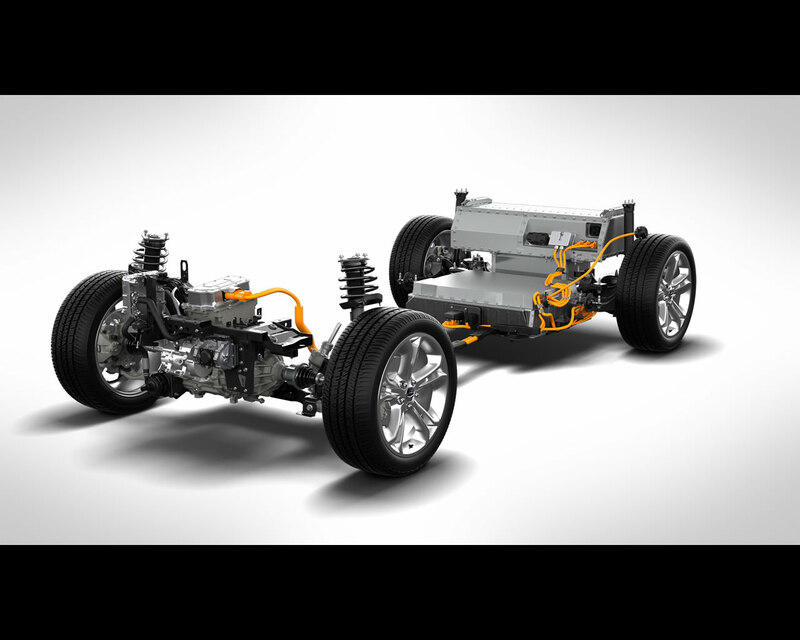 The all-electric powertrain and single-speed transmission provide immediate responsiveness and smooth acceleration when the driver pushes down the accelerator, up to a top speed of 84 mph (136 kph).